Soft, kissable, smooth lips are something we all desire, especially when the brutal cold, icy, snowy, dry air starts to develop in winter. It's not the kindest season for our skin and hair, but we can prepare ahead and fight back. There's nothing worse than the look and feel of chapped, cracked lips, but it's a common condition that can occur if you don't practice some tender loving care. Your lips are one of the most vulnerable facial features. It might not appear that way, but no matter how full your lips are or how large they are, all of us share similar skin tissue. Lips happen to be composed of the thinnest tissue in the body, and what makes them prone to dryness, chapping and cracking, is their lack of protective oil glands. Lips can also burn in the hot summer heat and even develop skin cancer. That's why, you should always give lips the attention they deserve. The winter months will have your reaching for an effective lip balm, but there is another step you need to add to your beauty routine. Exfoliation. Getting rid of dead skin cells is a key part of any beauty routine, but that little technique is not solely for your complexion and body. 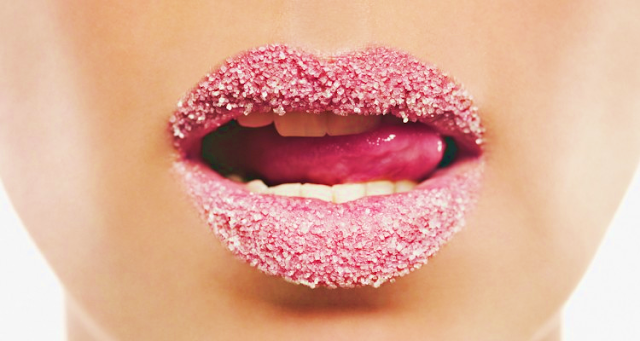 Your lips also benefit from simple exfoliation. For this beauty tip, invest in a baby's toothbrush or one designed for children. 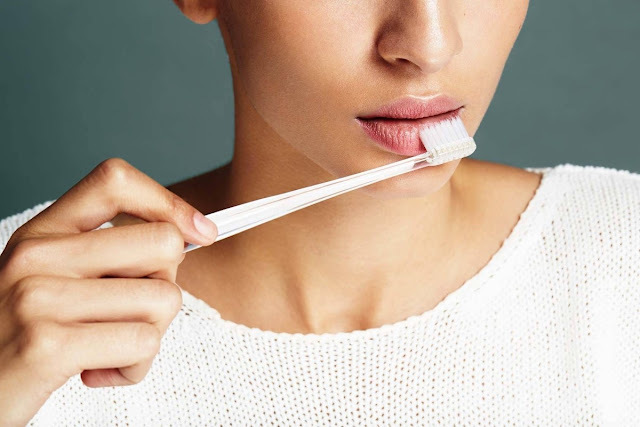 The bristles are nice and soft and will feel good as you brush, yes, brush your lips. Lip Scrub. You can make easy and amazing lip polishes with a few household ingredients. One favourite is the Olive Oil + Sugar Scrub. Take a tiny bowl and add some sugar with a few drops of olive oil and mix together into a solid paste. Then dip your baby's toothbrush into the lip scrub, and start brushing your lips. Use the toothbrush and massage in circles for about a minute or so. Then rinse off your lips with lukewarm water. Apply some lip balm. 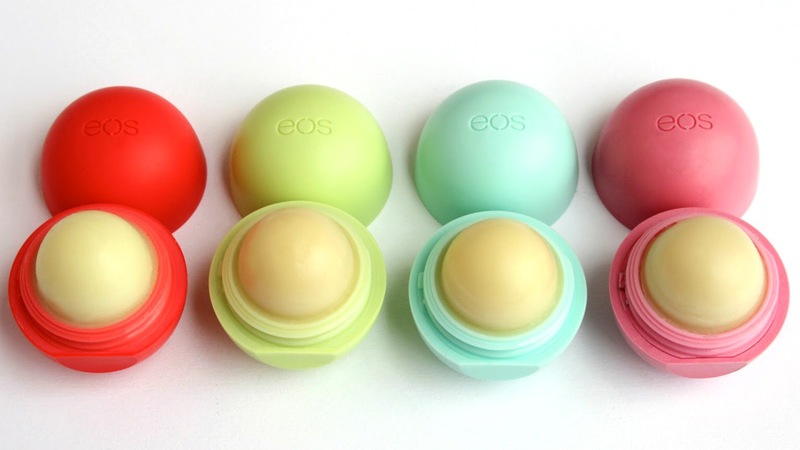 Lip Balm. This is one of the beauty staples that belongs in your purse, car, bedroom, kitchen, etc. Your lips need constant hydration to avoid that chapped, dry and uncomfortable feeling. Arm yourself with lip balms that feature soothing, effective ingredients like jojoba oil, Vitamin E and shea butter. This kind of rich formula will pamper your lips during winter.